Seventeen and pregnant, wasn’t what Zooey Donovan had planned for herself. Being pregnant at seventeen and Catholic was a train wreck waiting to happen. And all this was before she found out life wasn’t as it appeared and neither was the world she’d grown up in. Instead, Zooey was the half human daughter of the once and future heir to the Winter Court, Princess Annan – a Faerie. When her father dies, she attempts to kill the person responsible and succeeds, granting a little normalcy back into her life. Until she puts a step wrong and her eighteenth birthday turns out no better than the one before. Never insult a Faerie. If only Zooey had known perhaps she could have prevented a Civil war among the Courts and saved herself and her friends from being exiled from Arcadia in the process. Will Zooey risk everything to help those she cares about win back their freedom from exile no matter what the asking price? Fixing the mess she made wasn’t easy for Zooey Donovan – in fact it came at a high price – her immortal soul, and for a Catholic it almost certainly meant she’s going to Hell. 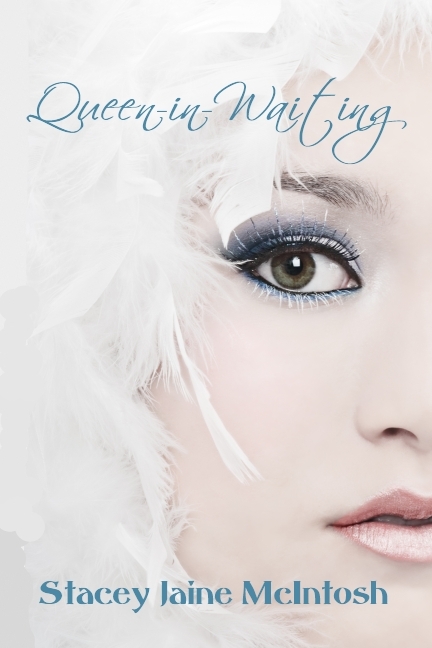 Now immortal and with her whole life stretched out before her she finds that being fey isn’t what she imagined, so when a phone call sends her running in the other direction on account of her beloved Gran having died she thinks nothing of it. Until that one event brings with it more trouble and chaos than she could have ever thought possible. 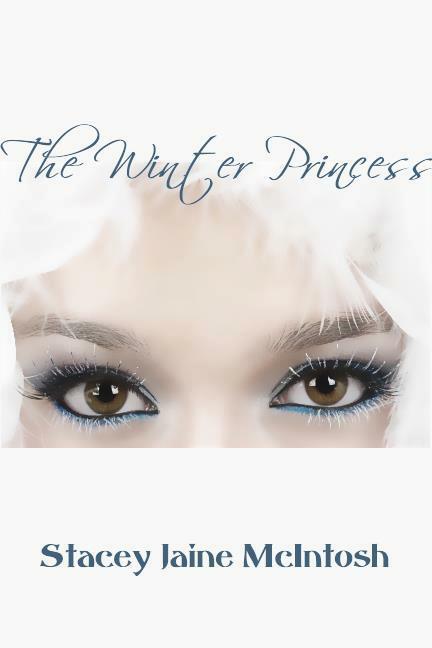 A reluctant Queen, Zooey Donovan is half-human and half-fey, so when the Winter Crown literally falls at her feet, Zooey will do anything to avoid bearing the responsibility of ruling a world in which she doesn’t even know all the rules. That is until the human populous, at the hands of Father Doherty and Sister Mary-Lawrence, threatens to reveal the very existence of fey in the town of Knox, Maine. In the Hedge, a chance meeting with Arawn finds her back in possession of her soul. 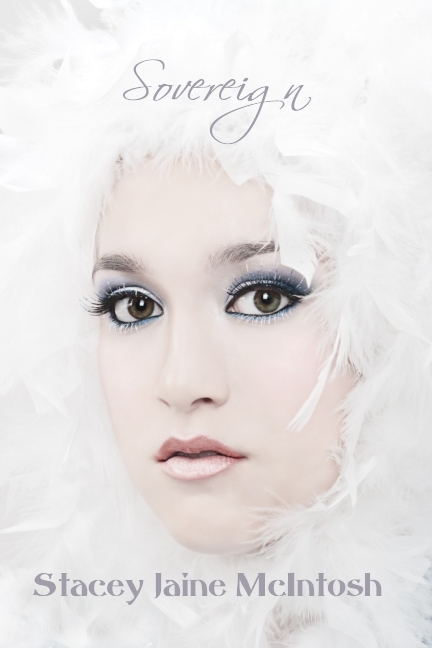 It is because of Tristan’s distaste for anything human Zooey calls on Arawn for a second time, to strip her of her soul – for good – but as with all things fey, it comes with a price and slipping into a coma, she battles not only her grip on reality but her future as Queen of the Winter Court as well.